3 bedroom, 2 bathroom single family home with 2 car garage located in Daleville. Features include a deck in the back yard and a fireplace in the living room. Comes with all kitchen appliances, as well as washing machine and dryer. Pets are negotiable per owner approval and a nonrefundable pet fee. For more information or to schedule an appointment to view this home please call TLS Property Management at 334-475-4405. 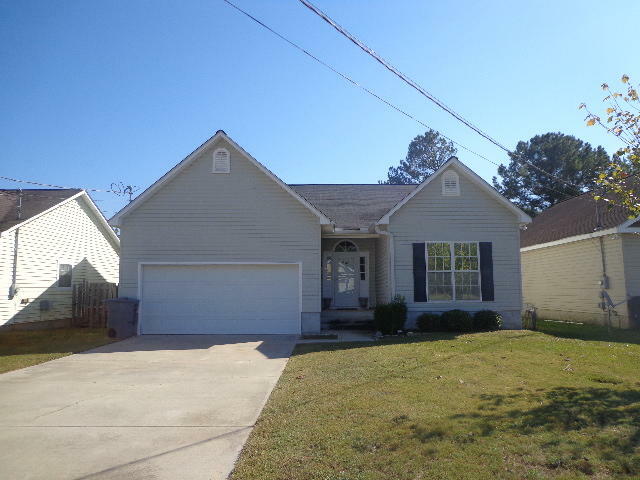 203 Riverview Dr, Daleville, AL 36322 is a 2 bathroom, 1,722 sqft single-family home built in 2005. This property is not currently available for sale. The current Trulia Estimate for 203 Riverview Dr is $122,060.